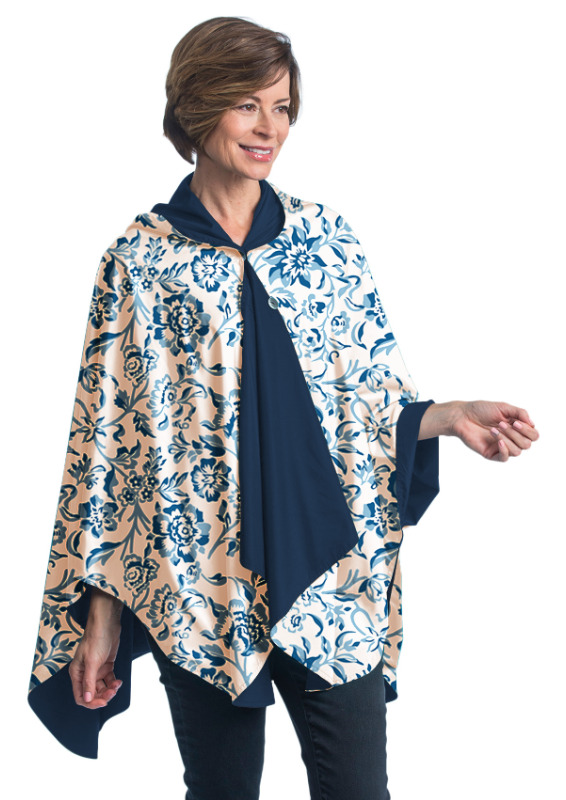 Available in multiple colors and patterns, each caper is rain-proof, wrinkle-proof, reversible, and comes with its own pouch so it can be packed away after use. 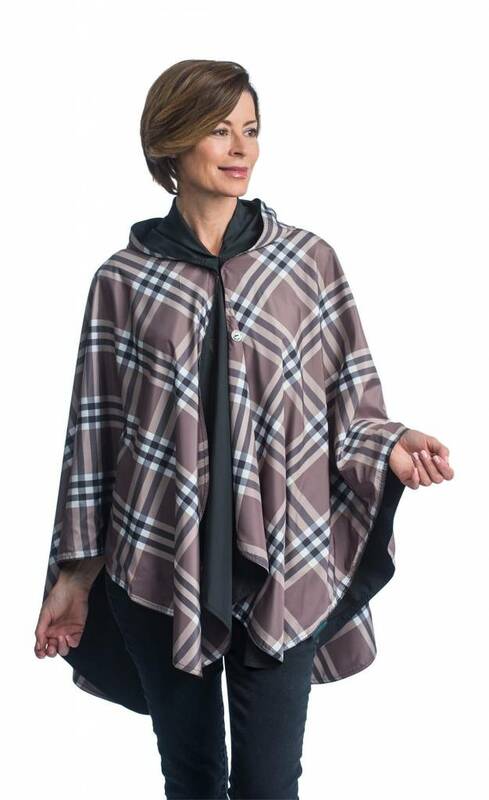 These hooded rain caper ponchos will change the way you think about a rainy day! One of our most popular apparel items!